90th Birthday far and away more important. There my be another screening anyway! It is just the drive to Suffolk that is hard for me. The return journey took 6 hours. I would love it if there was a screening in picturehouse in Cambridge. But, if that’s not possible a I think a number of the village secondary schools including ours can screen films. You might be able to add a bit more to the price if fundraising for a charity or school. 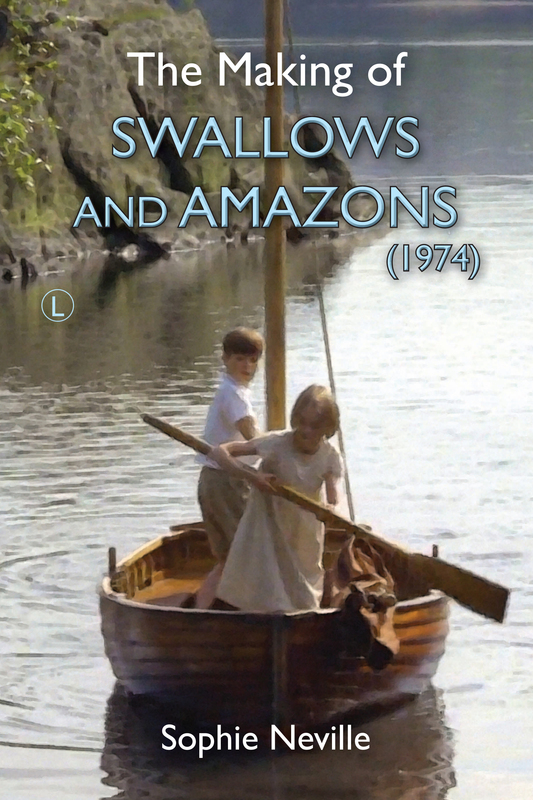 My publishers are based in Cambridge so might be able to offer ‘The Making of Swallows & Amazons’ afterwards. I live miles away but am coming up to Biggleswade on Tuesday 16th June if you want a Q&A.